Diet often is all about cheating. 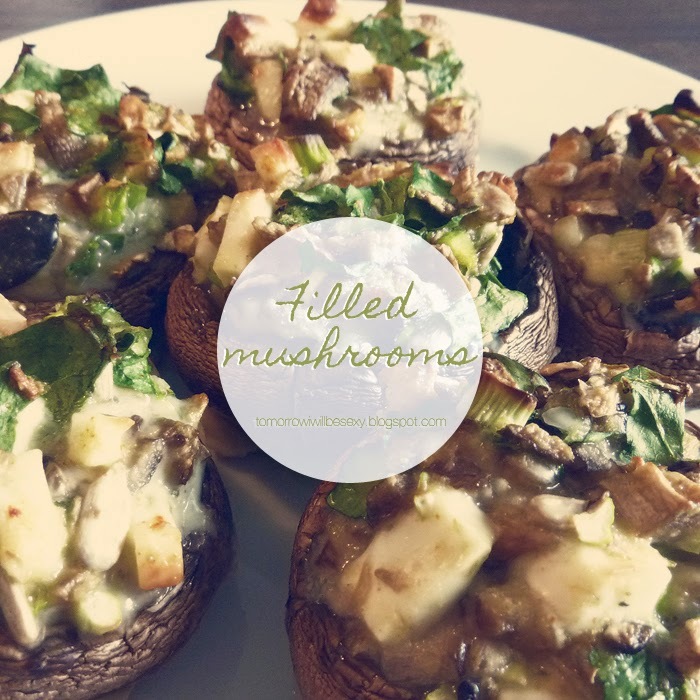 Cheating your mind into thinking you're eating something desirably unhealthy while eating very healthy instead. That's why I'm gonna prestent to you today: Aubergine Pizza Piccolini. Today one year ago I started my blog. And unfortunately it didn't go quite as well as I hoped :D Neither did my weightloss. With losing my job int he first quarter of the year, two deaths in my family, working way more hours at my new job and spending way more time alone at home than doing stuff with friends, I didn't get around to effectively run this blog or lose weight. In fact I've gone up in weight, but thankfully not as much as I feared. But hey, it's a new year. It's a new chance. And I hope I will manage to get back on track. I hate the feeling of not fitting into clothes I bought full of pride when I lost weight. I hate fitting back into clothes that got to big for me. I want to make myself proud again. I want to be THAT girl, that was foll of joy and energy while losing weight. And I'm sure I can get there again. I'm having a moment with quick breakfast Ideas. As a fan of hot apples I came up with this healthy idea: Breakfast Apple Strudel. When I woke up this morning I fancied some Banana pancakes, but didn't fancy using oil to fry them. So I came up with this recipe for healthy, delicious, glutenfree Banana Breakfast Muffins. Chocolate Chip cookies - healthified. Quick and easy. Who doesn't love Chocolate Chip cookies? They just combine everything that's tasty - but with the 'tasty' part being Fat and Sugar and Chocolate ... yeah, they're not exactly on the 'healthy' side. But don't despair! Because I might just have THE recipe for you. I'm in the mood for something sweet. Anyone else? 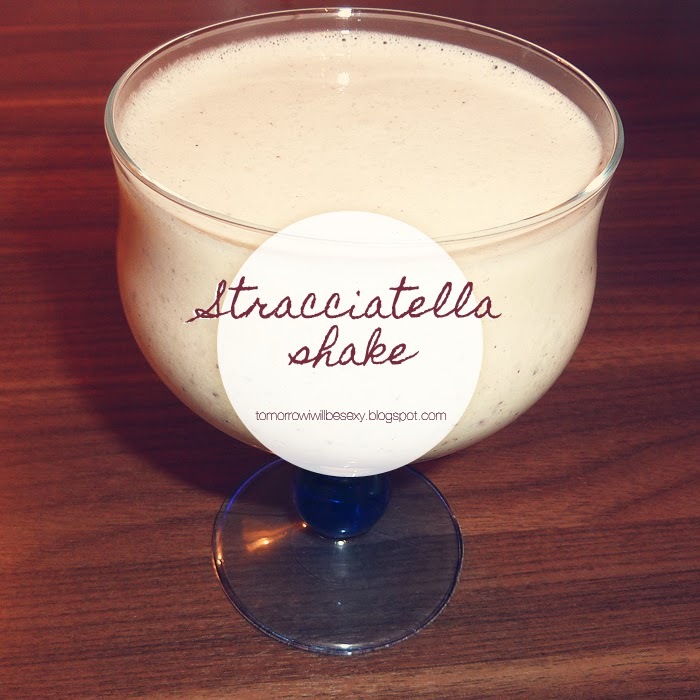 How about a Stracciatella Shake - healtyfied? Chicken Nuggets with Fries and Ketchup - healthified. I love fastfood as much as the next girl. But we all know that fastfood is not exactly helping with weightloss. 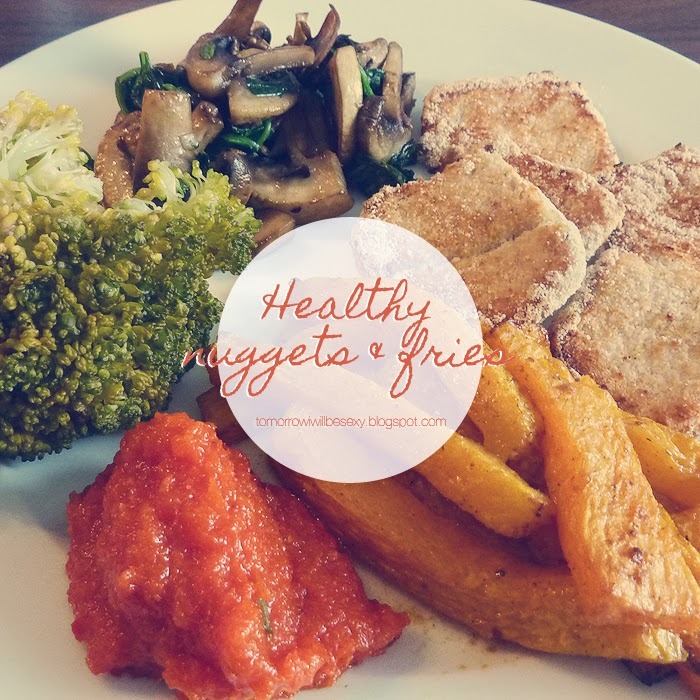 So, just as I did with my Turkey Burger before, I came up with a version for Chicken Nuggets with Fries and Ketchup - healthified. I've been gone so long! Things were crazy and work and the weekends were packed full too so I had no chance of preparing stuff for you. I hope I can do more again now that work starts to slow. I recently bought a Mini-Blender and a new bag of Chia Seeds and set out to create something delicious for tomorrows breakfast! 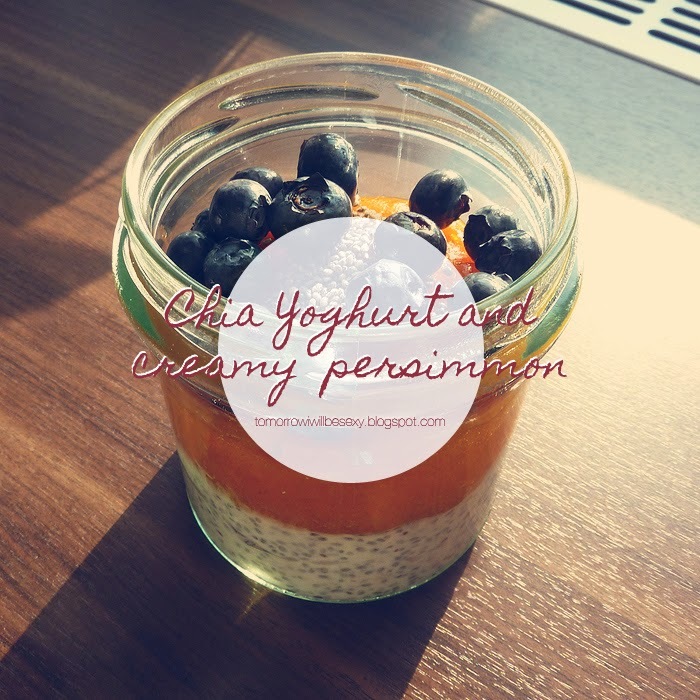 Chia Yoghurt and creamy Persimmon! Just trying to make a difference in my life. Junly 2012: 240 lbs. :::: July 2013: 200 lbs. :::: July 2014: Let's see how this goes! Vegetable Soup with roasted Paranuts - Sweet and Creamy. Apple Chips. You know you will eat the whole bowl. My weight loss journey: Up and down.